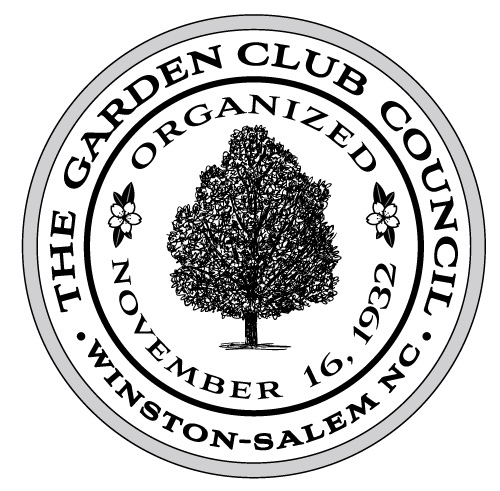 The Garden Club of North Carolina offers a special certificate of recognition to Garden Clubs who contribute to their projects. A certificate will be awarded to all clubs contributing $50 or more, $10 to each of the following projects: Daniel Boone Native Gardens, Elizabethan Gardens, Martha Franck Fragrance Garden, NC Scholarship Fund and the North Carolina Nature Conservancy. Checks should be made payable to The Garden Club of North Carolina, Inc.